Lifeline, one of Australia’s largest mental health organisations, have urged social media users to take greater responsibility for their actions as suicide rates in Australia rise to a 10-year high. 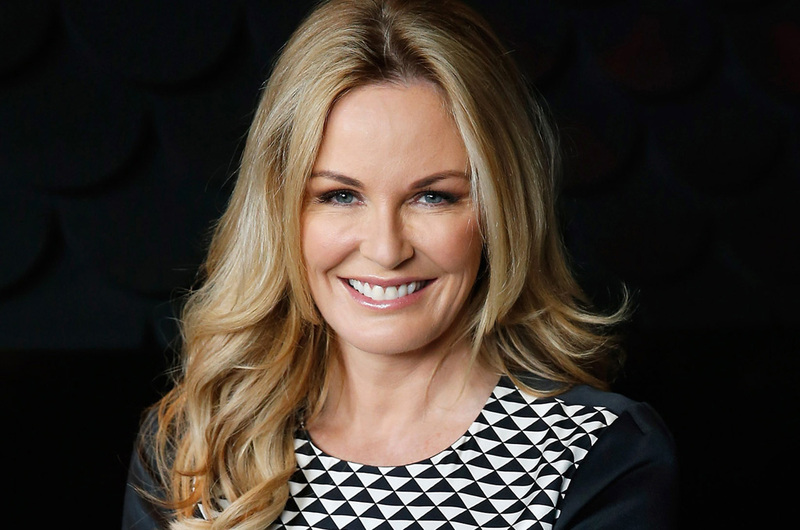 Lifeline’s national manager John Mendel said the memory of Charlotte Dawson, the New Zealand-Australian television personality, was still “fresh”. Mr Mendel added Ms Dawson “frequently talked about cyber bullying in reference to her” in the lead-up to her suicide in February. “Myriad people have also been contacting Lifeline in the past years as a result of bullying, particularly on social media,” he said. Adjunct Associate Professor John Mendoza, the inaugural chair of the National Advisory Council of Mental Health, said Facebook and Twitter are like “council parks” where a “safe environment” must be ensured. Their comments were made after Louise Van Veenendaal, a contestant on the television show The Voice, received harsh criticism on social media for her performance last week. “The ABS statistics reveal suicide in Australia has reached a 10-year peak. I wouldn’t draw a direct correlation with that and bullying, but it is not helpful,” said Mendoza. He remarked that there was a “collective outbreak (of people) forgetting social mores”. “This is the danger with the anonymity social media provides,” he said. “People aren’t prepared to put their names to tweets or blogs. 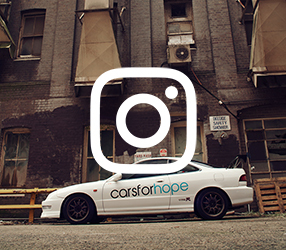 However, platforms such as Twitter and Facebook had become more responsible in this regard by working with the appropriate Australian bodies in suicide prevention and mental health. “Providing the platform is no different to the council providing a park,” he said. 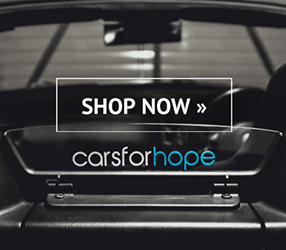 If you or someone you know is having thoughts of suicide, please reach out. Call 13 11 14 for Lifeline’s 24hr Telephone Crisis Support or contact a mental health professional. 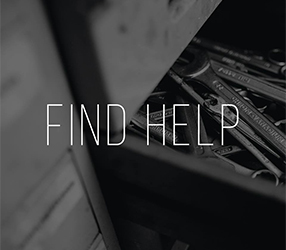 If you are looking for other mental health resources, please browse our Find Help page.